Are you a fresher and Looking for a job in Digital Marketing Industry ? SEO a kind of growing industry these days you can say "its booming". 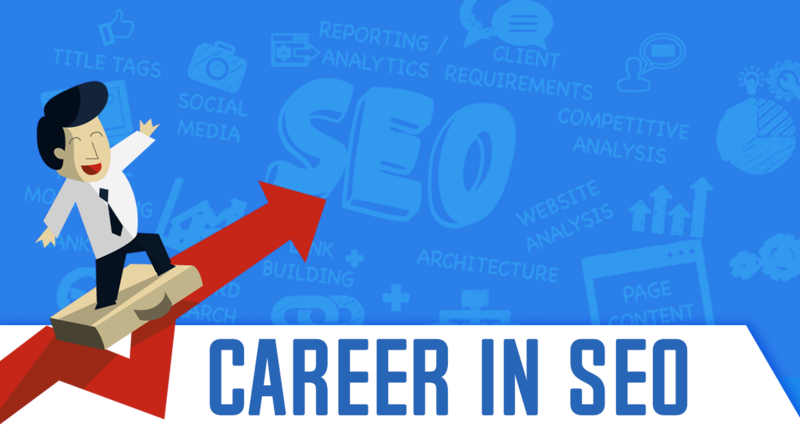 Many of you wonder is SEO a great career choice? Let me tell you day by day websites are developed and their webmaster wants good presence of site on various Search engines. All that SEO needs a good writing skills as well analytical mind. SEO is an interesting career choice because of great lucrativeness. This industry offers great profitable perks & other such things that makes others to choose this field. If you want to build your career into Digital marketing this is the right time to enter into this field. As lot of advancements & new proposals are going on as a result will helps to find the right career growth in this field. The only thing you need is a good online training centre & education. There are various reputed institutions or freelancers available that provides online SEO training in Ambala or Chandigarh and then hiring them for their own SEO development process. So i advised whenever you looking for any online SEO training choose wisely. 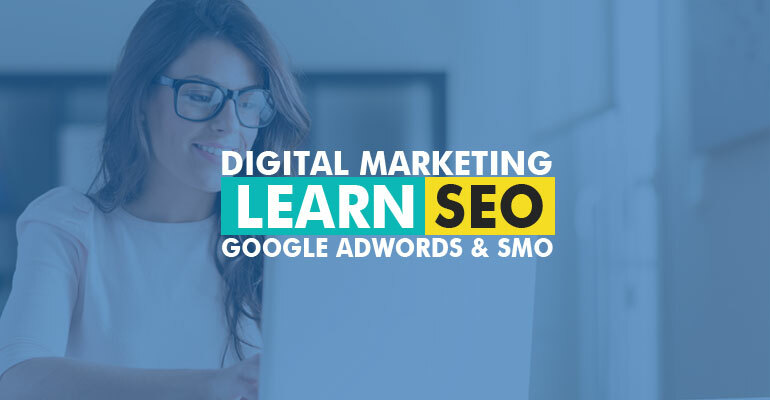 Many students started their career with little knowledge or few skills, after years of working gaining all that SEO industry experience they become expert in this field. Online Marketing depends on the current trend in market. All you need to choose a right online training institute or freelancer. So basically question arise what is SEO ? SEO means Search Engine Optimization. It is the process of enhancing your website or webpage on various search engines. Like For eg if you have a bakery business, users might search to Google via keywords like "chocolate cake" or "chocolate chip cookies" etc. and presented with the best results that are 100% optimized. In short to optimize the website to provide the good results for particular keywords. What Online SEO Training course comprises of? 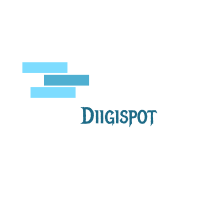 Following are the techniques that you will learn with Diigispot in Ambala. 2. What is Content & Content Marketing ? 3. How to rank your website in Google on first page. 6. How to write Content for Humans not for Search Engines. The online technology advances at a very great pace. 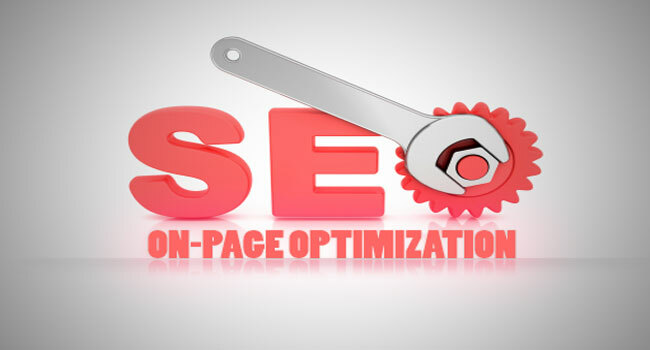 SEO playing an important role for the webmasters that it helps to drive huge organic traffic/visitors to website. Presently India is on 2nd position after USA In terms of SEO job opportunities or freelancing. Now whatever the business is from small to mid every, has their own site and finding ways to drive leads for their business. From past few years field of SEO become very challenging. As Google changes its algorithm day by day, to handle those its very challenging part for any SEO freelancer. The future scope of SEO is very vast as there are hundreds of websites created in a day and needs online branding to drive quick leads to customers. If you have good analytical & writing skills, you will never face any problem in finding good SEO job. What Skills Required to get a SEO job? Basically small kind of companies hires SEO specialist whether in house or at agency.MNCs mostly hires SEM specialist i.e Search engine marketing specialist or you can say PPC expert or that have both skills (SEO+SEM). 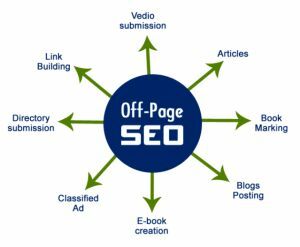 The brief about you are going to learn in online SEO course at Diigispot. If you looking for best online SEO training in Ambala or Chandigarh, then you are at the right place. We are a team of freelancers providing online training on SEO, SMO AND PPC in Ambala and Chandigarh with fully latest algorithm trends. We provide all the techniques in detailed manner which helps to rank the website higher on various search engines. Online training course at Diigispot includes on-page & off page optimization, link building SMO & ORM(Online reputation management) services. For more Information regarding training Email us at yatinarora52@gmail.com or Contact at +91-7056273257(Watsapp/Call).